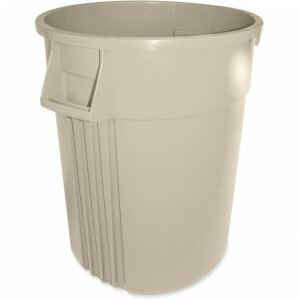 Fire-resistant wastebasket is able to contain fire without burning, melting or collapsing. 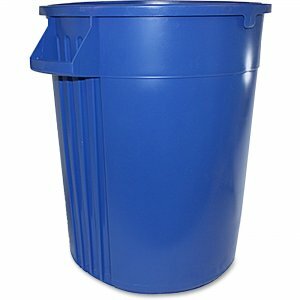 UL-approved material will not contribute fuel to container's contents. 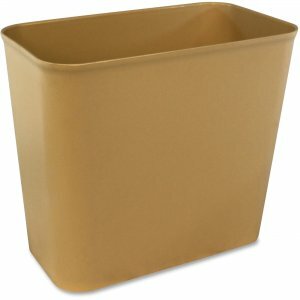 Rounded corners add strength and are easy to clean to maintain sanitary conditions. 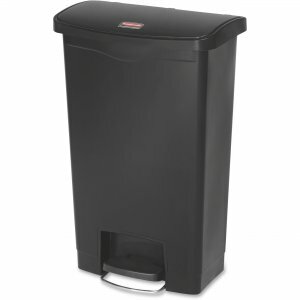 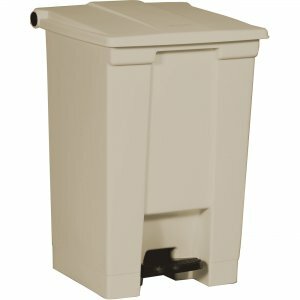 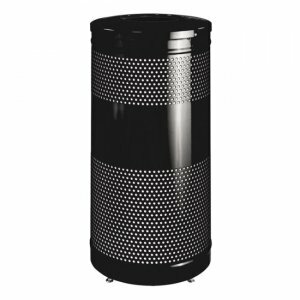 Wastebasket meets most stringent fire approval standards required for foodservice, healthcare, hospitality, schools and office buildings.